Despite with very short notice, I would like to invite you all, to our 14th “Curious Souls Get Together” meeting on May 31,2015, Sunday. 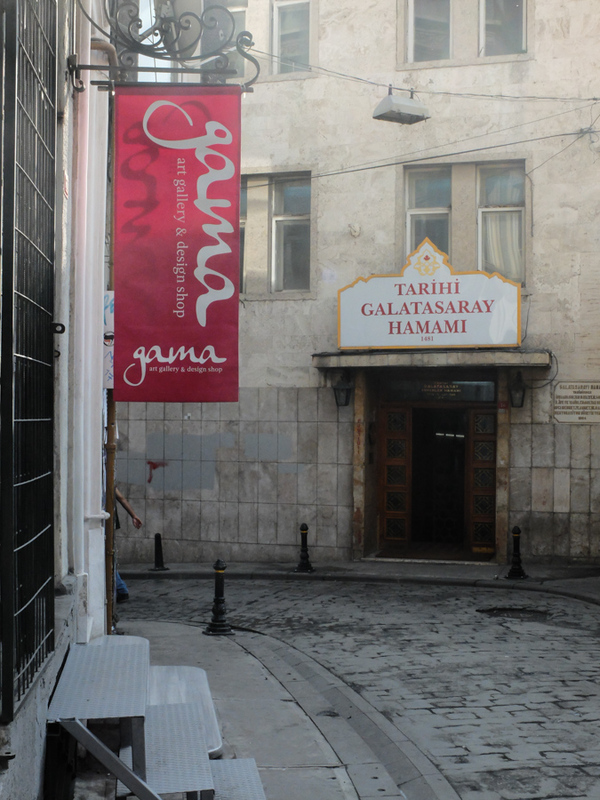 Our meeting will be held at the beautiful Gama Art Gallery in Beyoglu. 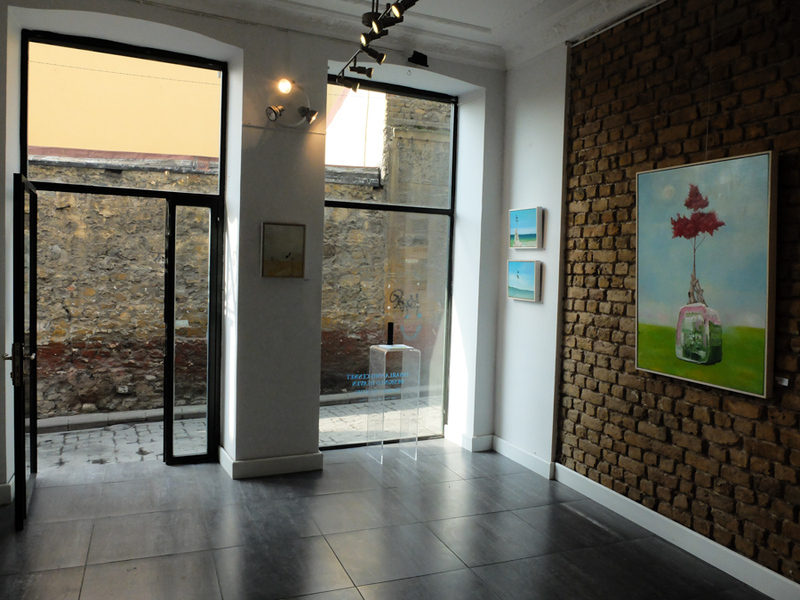 As you may remember, we held another meeting at the same gallery last year and I would like to thank Ms.Şule Altıntaş, the owner, for hosting us again at her gallery. At the Gallery, there is also a very interesting exhibition by artist Yiğit Dündar with the title “Mysterious Solitude.” We will have a chance to see his hyperrealist oil paintings. So, I think, we will have a very pleasant day together and I hope to see you all once again. …and in the meantime, I wish you a fantastic new week!